Nothing is better than having sparkling white teeth! However, teeth can become stained or discoloured as you age, smoke, eat certain foods or fall behind on your oral care. Professional teeth whitening or teeth bleaching can make a huge difference to your smile and can help you feel more confident about your appearance. Teeth whitening is a safe and increasingly common way to restore a pearly white appearance to discoloured teeth. Teeth whitening works by using a peroxide agent to dissolve stains on the enamel of the tooth and penetrate the stained tubules underneath the enamel, leaving your teeth cleaner and noticeably whiter as a result. 2. What Does Teeth Whitening Involve? A checkup and clean is essential before you begin the teeth whitening process. Your dentist will clean your teeth and ensure that your teeth and gums are healthy and suitable for bleaching. A protective guard or gel is then applied to your gums to minimise any possible irritation caused by the bleaching agent. Next, a gel containing the bleaching agent is applied to your teeth. More intense teeth whitening procedures may use a laser or UV light in the treatment as well, whereas others simply leave the gel on the teeth for several minutes. The gel is then rinsed off and the process is repeated several times until your teeth are beautiful and white! Having your teeth whitened by a dentist will usually take around 1 hour, with most people seeing impressive results after just one or two visits. 4. What If You Have Fillings and Crowns? Teeth whitening and bleaching will not affect the colour of any crowns, bridges, veneers or white fillings you have. However, these can affect your suitability for teeth whitening, so you’ll need to chat to your dentist to learn more. 5. How Long Does Will Teeth Whitening Last? Most teeth whitening will last for around 6-12 months, depending on your oral habits and care. You can prolong your teeth whitening results by avoiding foods that will likely stain your teeth (e.g. coffee), quitting smoking and practising good dental hygiene. 6. Are There Any Teeth Whitening Side Effects? The most common side effect of teeth whitening is increased sensitivity of the teeth and gums; however, most people experience only a mild tingling sensation in their teeth or no side effects at all. To minimise side effects, make sure your teeth beaching is only carried out by a qualified and experienced dentist. 7. Will Teeth Whitening Work for You? There are many different factors that will determine if teeth whitening will work for you, such as the current health of your teeth and gums, your age, whether or not you are pregnant, or if you have fillings, crowns or veneers. If you are eager to have your teeth whitened, simply speak to your family dentist about your teeth whitening options. Do you want whiter, brighter teeth? Our team are fully qualified to perform teeth whitening and teeth bleaching services at our dental clinic in Macarthur/Camden. 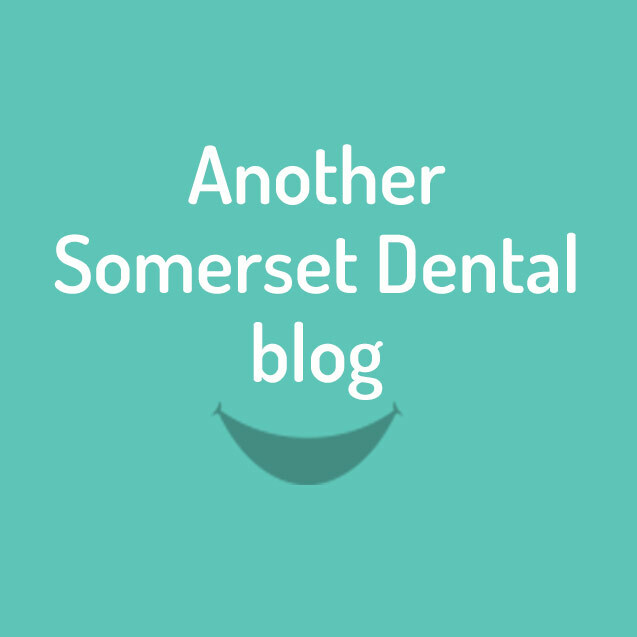 Make an appointment today and improve your smile with Somerset Dental Care!